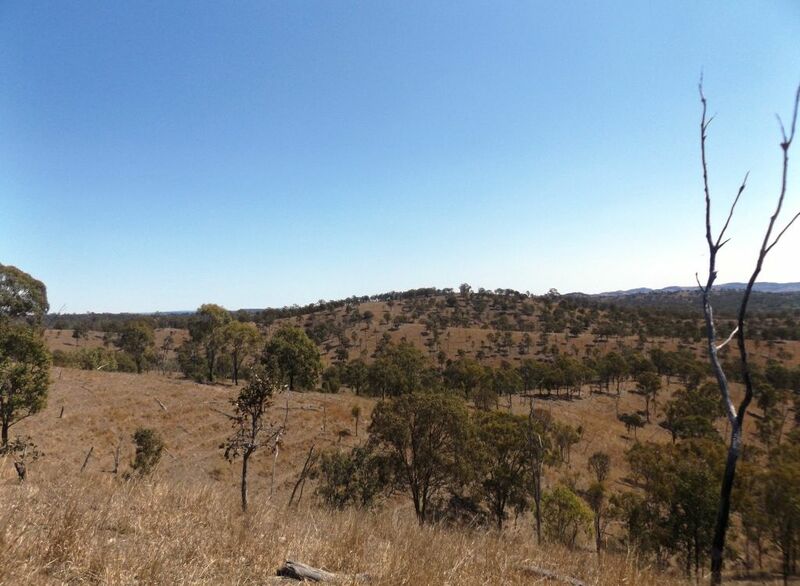 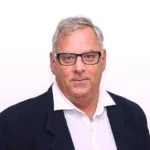 * Property compises 252.02 hectares or 623 acres in 1 freehold title. 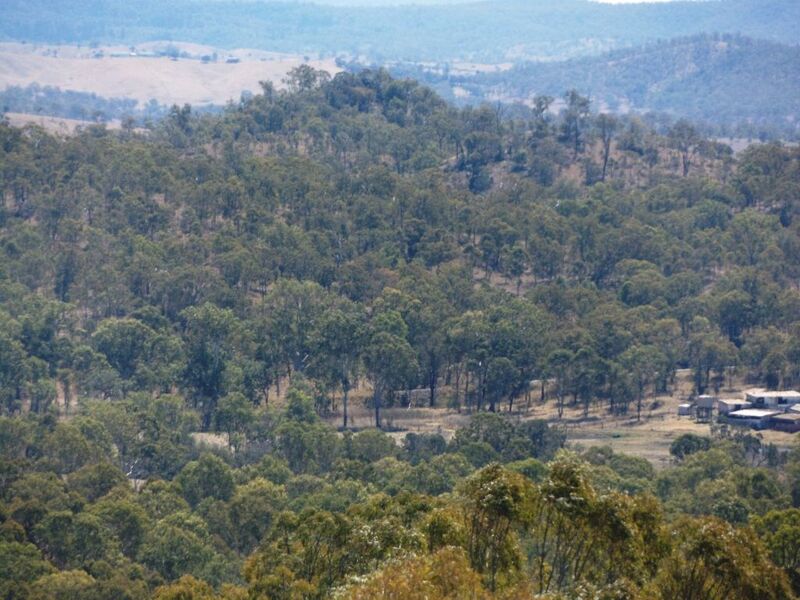 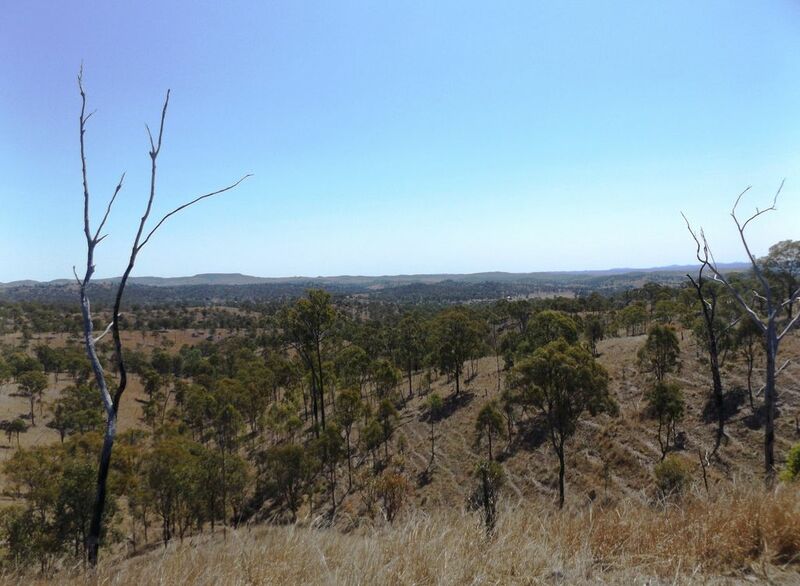 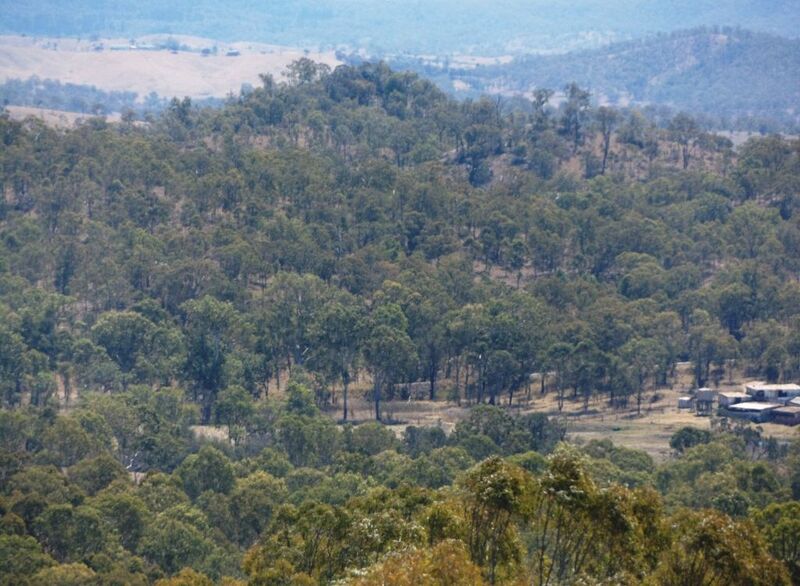 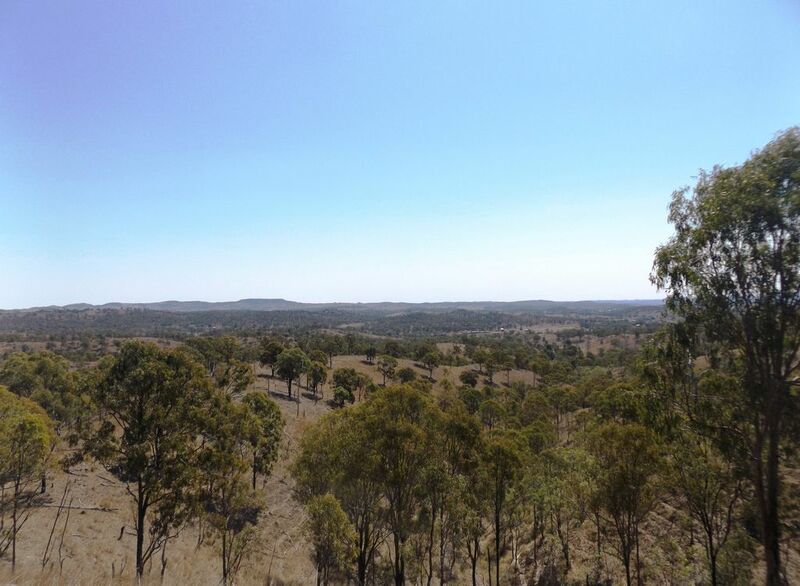 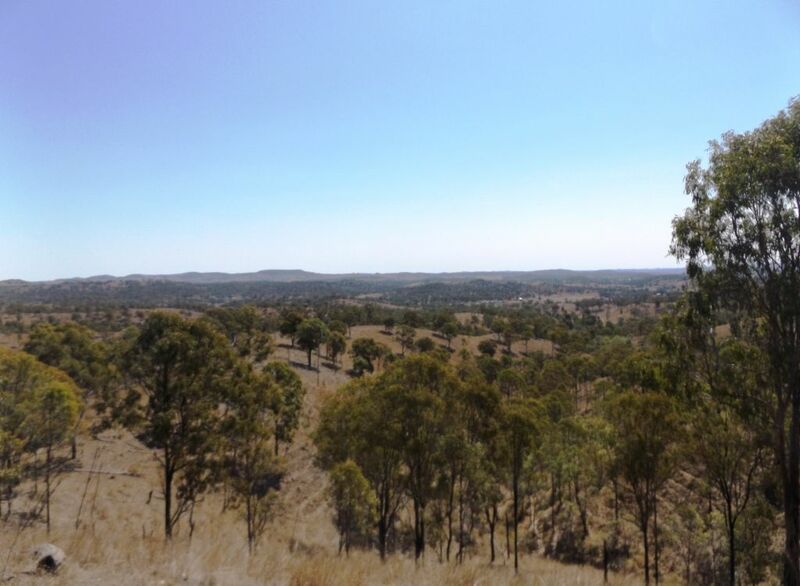 * Located under 10 mins from Goomeri,40 mins from Kingaroy and just 2 hours to the Sunshine Coast. 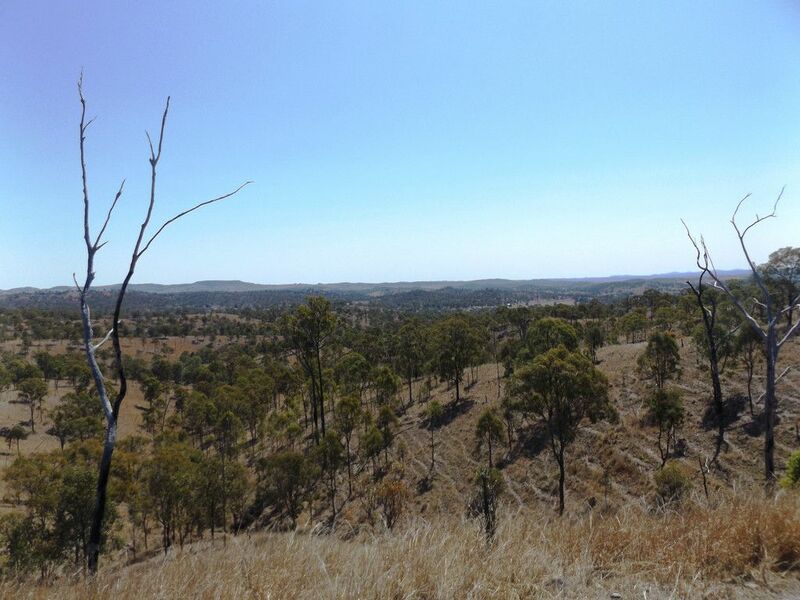 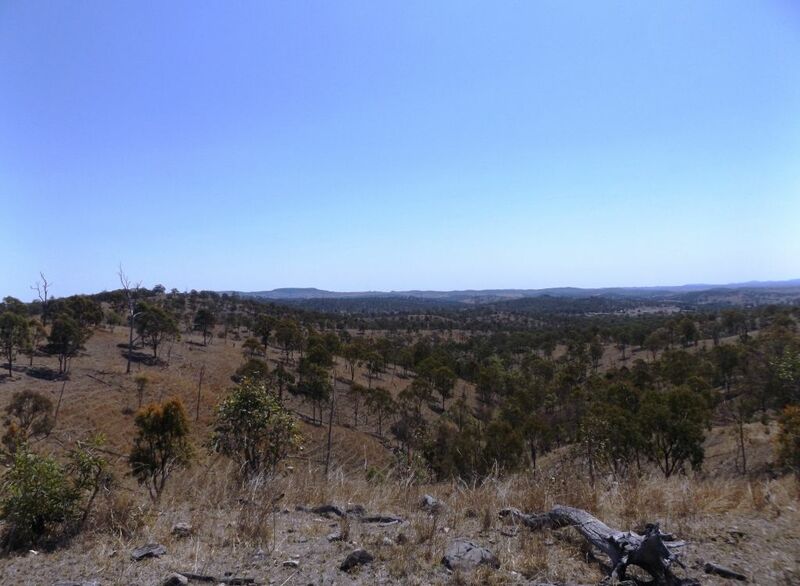 * Open Ironbark grazing country. 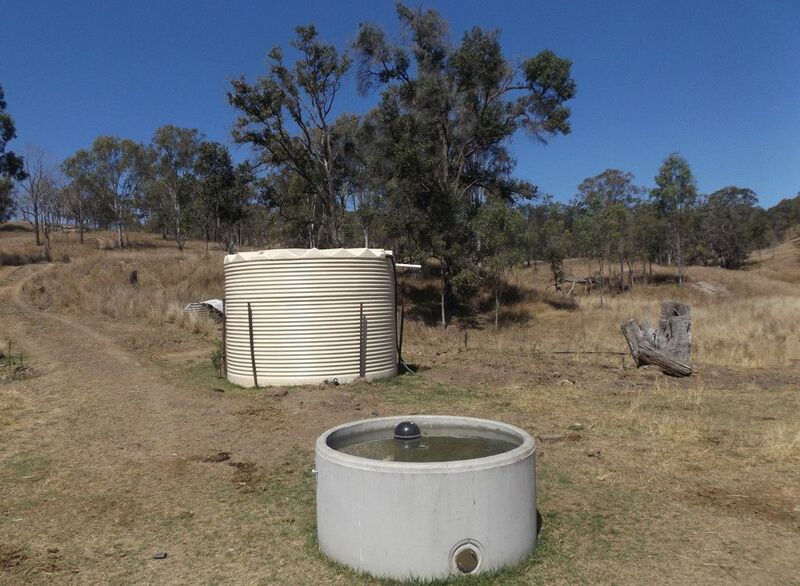 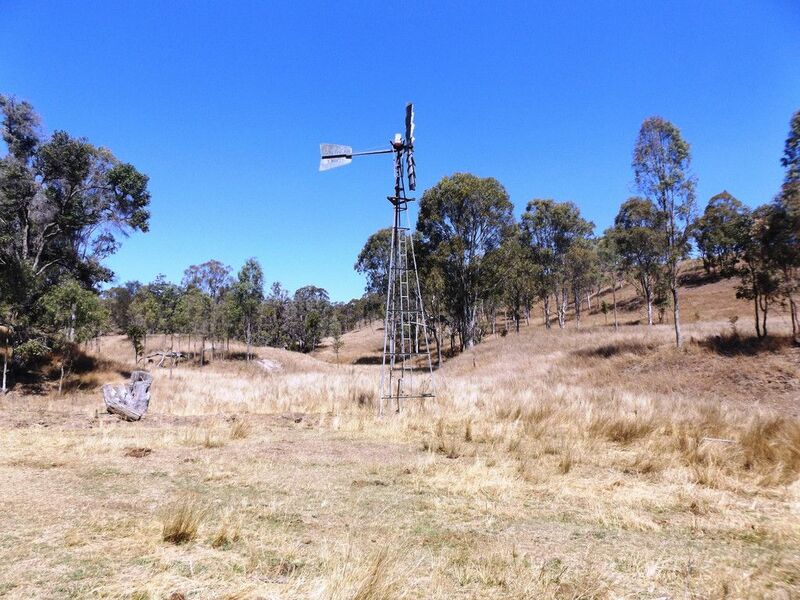 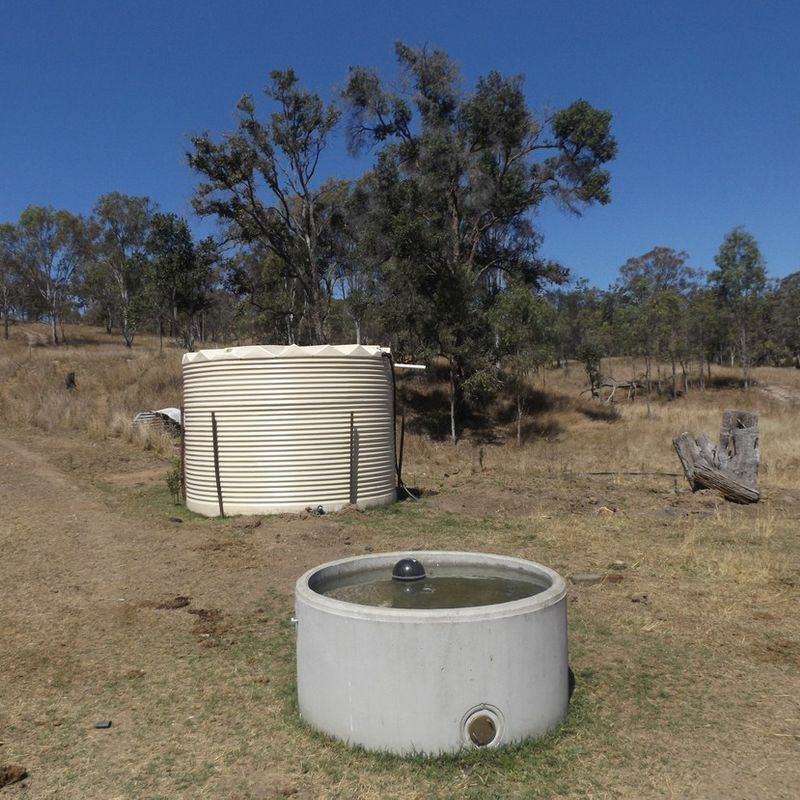 * Water bore with windmill,2 dams and seasonal creek. 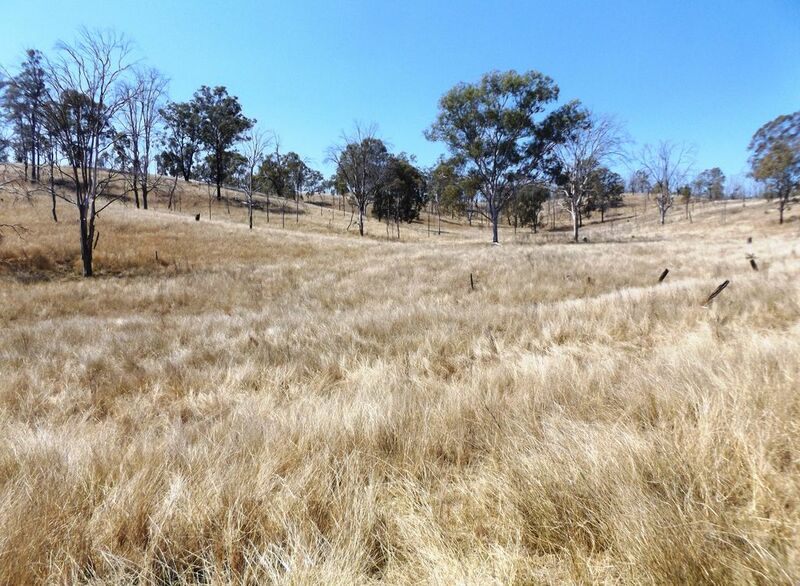 * Natural forest and Kangaroo grasses. 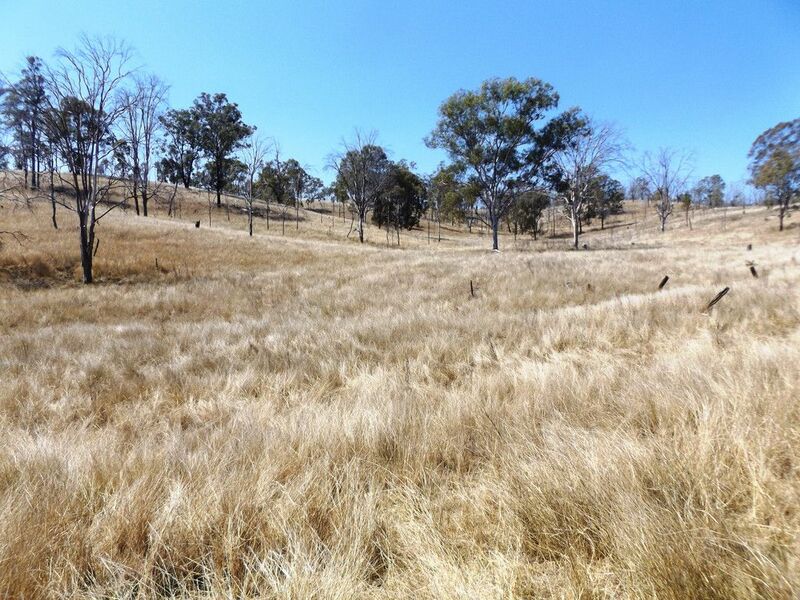 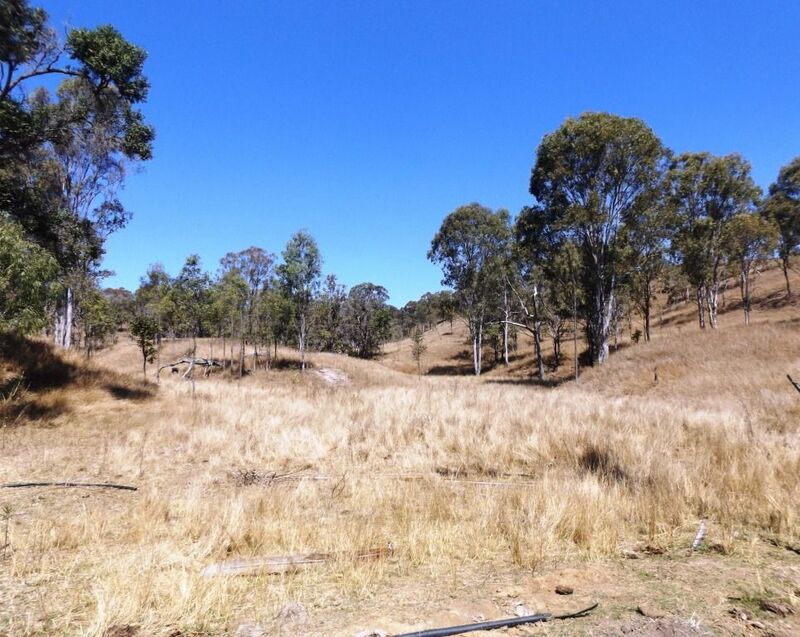 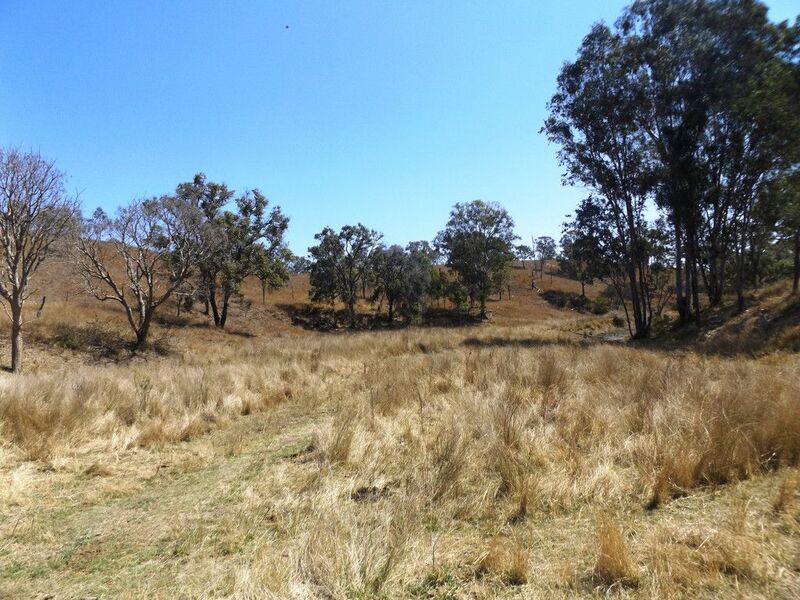 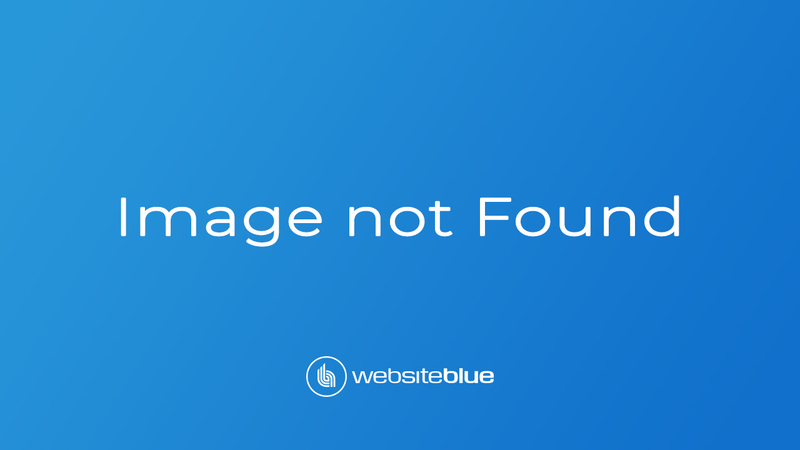 * Fenced into one paddock with fencing in good order.